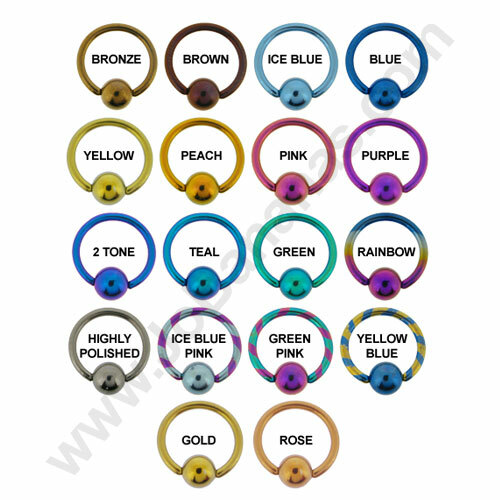 A micro segment ring that has an easy close hinged section making it easy to fit and remove from your piercing. 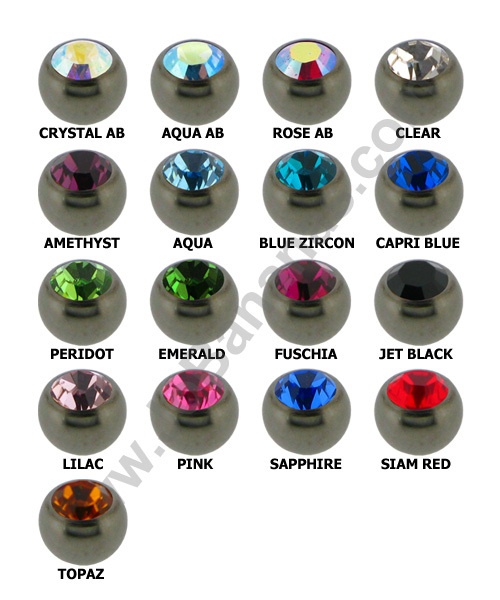 5 stunning Swarowski crystals make this a great item for many piercing placements including Septum and ear piercings such as helix or ear rim piercings. 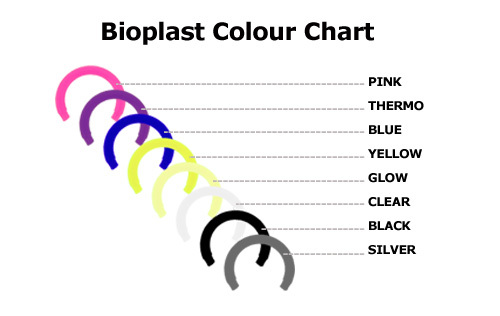 Available in a choice of gem colours. 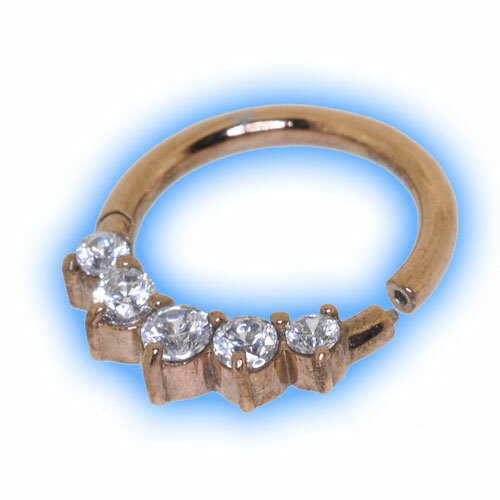 Stunning in Rose Gold Plate, this stylish segment ring that looks stunning when worn. "Fantastic! Ordered afternoon arrived next morning. Quality item and service"